There are some ingredients that have been used for their health benefits for thousands of years. 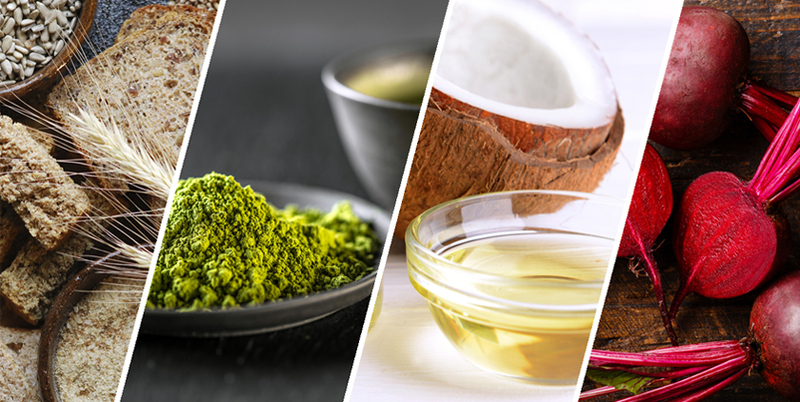 The four in one of our latest BPI Health products, Green Tea + Beetroot + Fiber + MCTs, fall into that category. We’ve simply made it easier for you to reap the benefits of all these health boosters by combining them into one, easy-to-take powder.